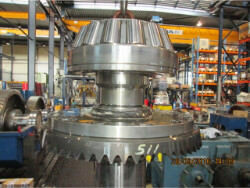 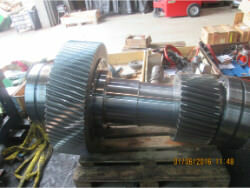 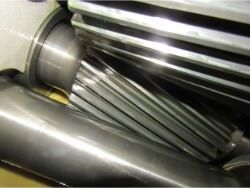 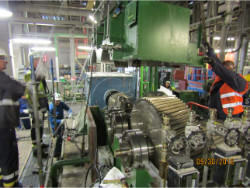 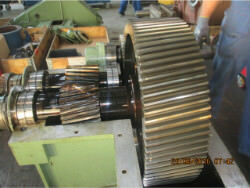 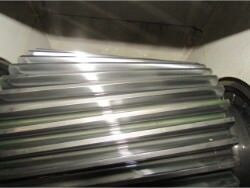 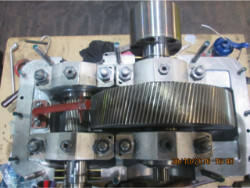 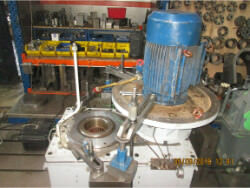 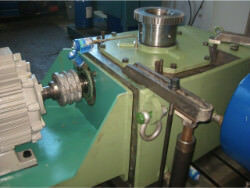 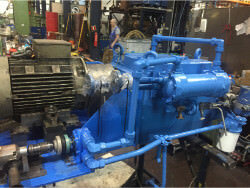 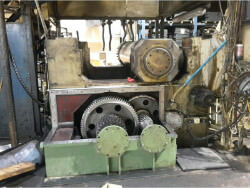 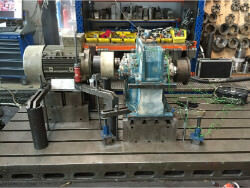 We performed an inspection and revision on FLENDER gearbox KMP-200. 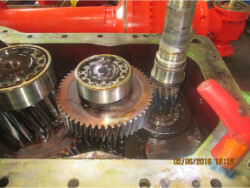 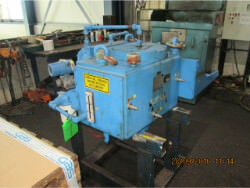 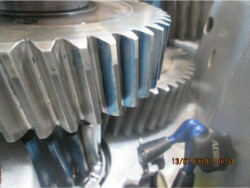 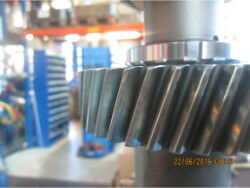 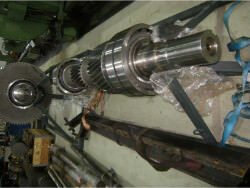 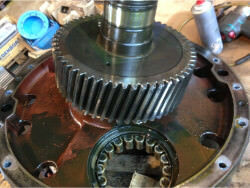 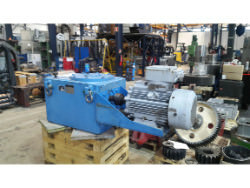 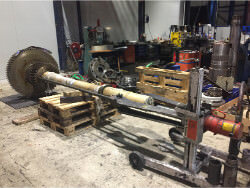 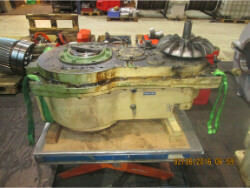 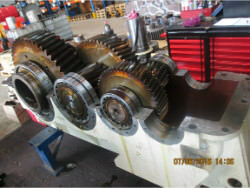 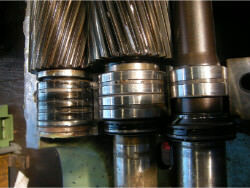 We performed an inspection and repair on a gearbox MAAG Gs-22. 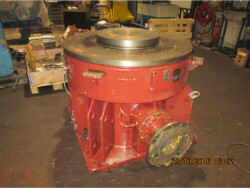 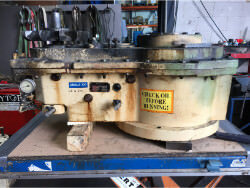 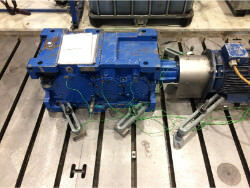 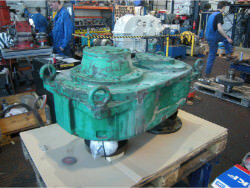 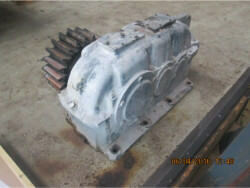 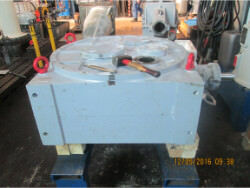 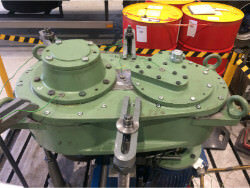 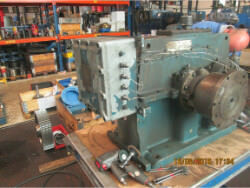 We performed an inspection and repair on a gearbox CHEMINEER 6-XHTN-60. 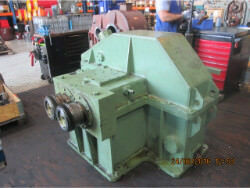 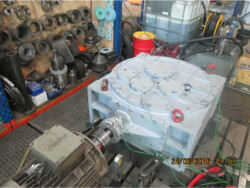 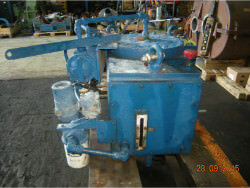 We performed an inspection and repair on a gearbox CHEMINEER 7-HTN-25. 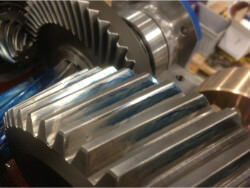 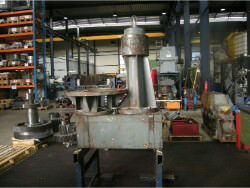 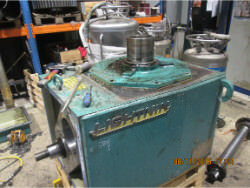 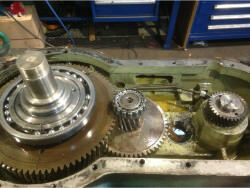 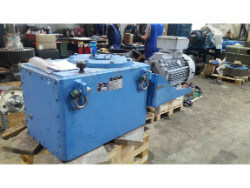 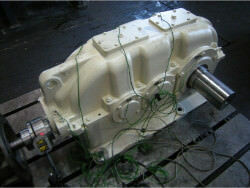 We performed an inspection and repair on a gearbox LAMPERTI LD660. 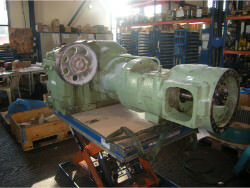 We performed inspection and revision on a gearbox Kachelmann AH-50A. 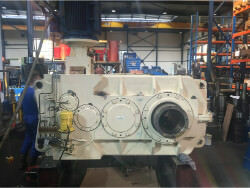 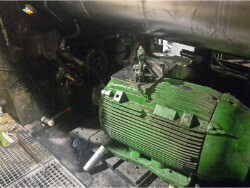 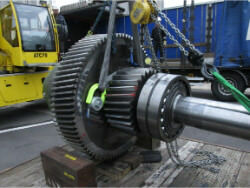 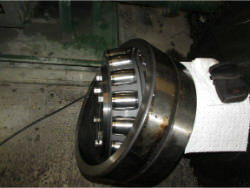 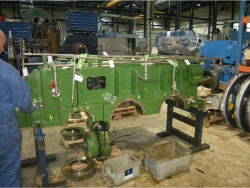 We performed an inspection and repair on a gearbox JSW DRS-150.9-LHP. 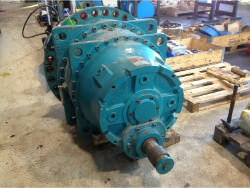 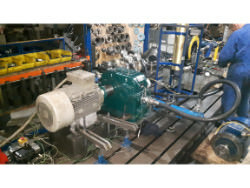 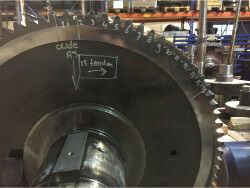 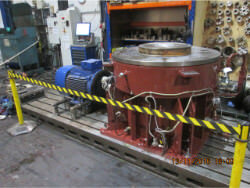 We performed an inspection and revision on FLENDER gearbox SDOS 280.